Photo Booths are a great way to keep party guests (especially couples) entertained. Who can resist getting their photo taken? 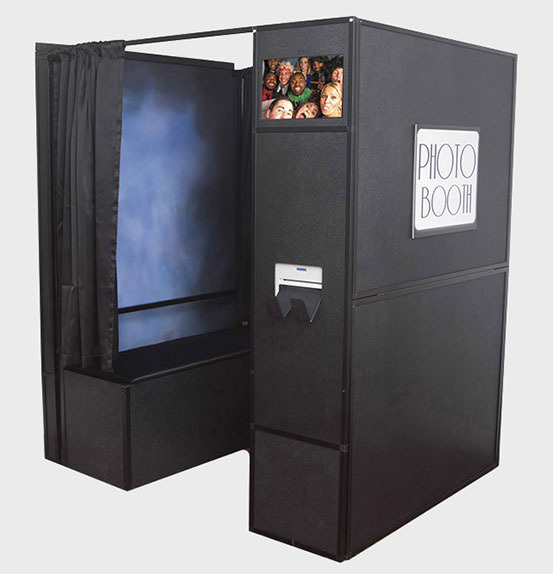 Our Photo Booth rentals include a booth attendant and unlimited photo booth sessions and prints. Rental must be for a minimum of 3 hours.